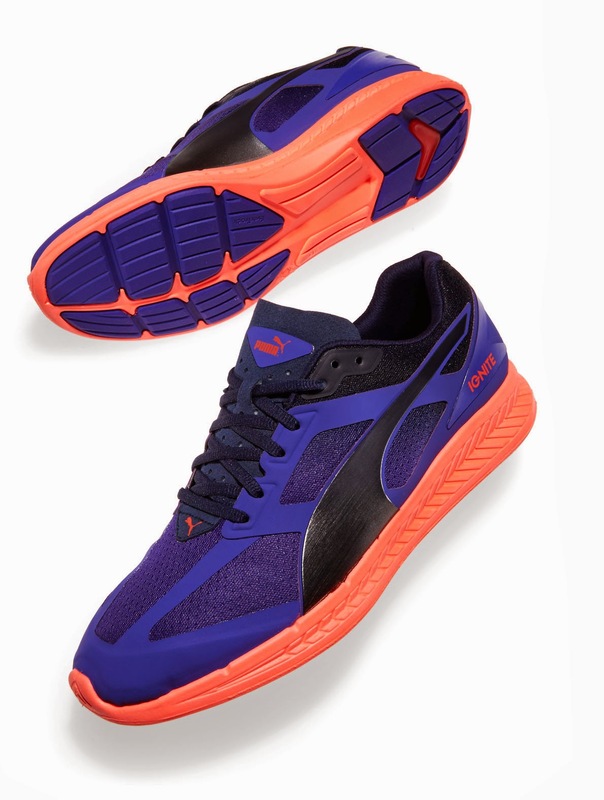 PUMA is proud to introduce IGNITE, a performance running shoe featuring innovative foam technology that maximizes energy return to keep you running longer. Worn by The World’s Fastest Man Usain Bolt, IGNITE is PUMA’s most responsive running shoe, optimizing comfort and durability. Designed for a wide range of runners, if you put the energy in then PUMA IGNITE gives it back. 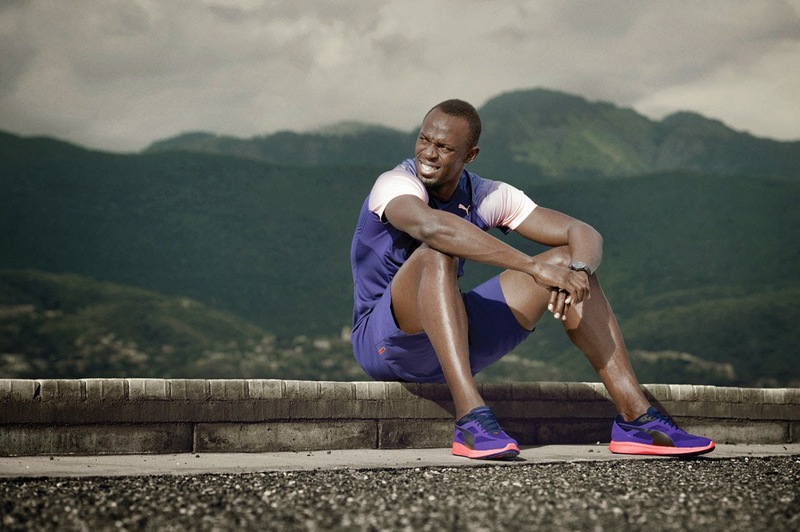 UsainBolt launched the sneaker in New York on 10 February 2015. Powering every stride is IGNITE foam; proprietary foam that provides responsive cushioning, optimal rebound and comfort. Strategically placed in the heel of the shoe is ForEverFoam—a compound used heavily in the automotive industry. This material creates long-lasting durability and is entirely new to the market. PUMA IGNITE will retail for R1699 and will be available in men’s and women’s styles. In subsequent seasons, additional styles will be introduced and the IGNITE line will be expanded further within the Running and Training categories. 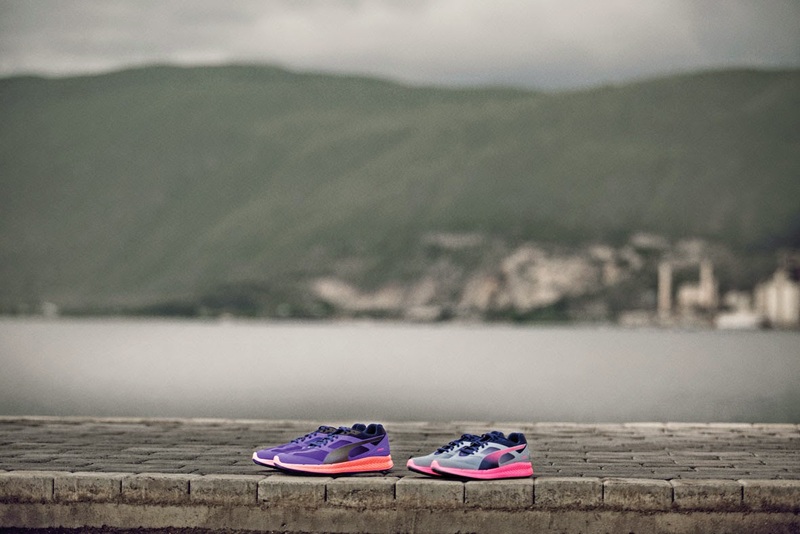 To #IGNITE your run, visit PUMA stores and selected retailers nationwide from 5 March 2015.